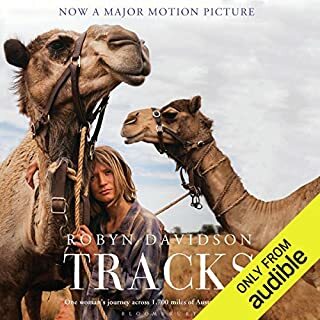 Robyn Davidson made the perilous journey across 1,700 miles of hostile Australian desert to the sea, with only four camels and a dog for company. Enduring sweltering heat, fending off poisonous snakes and lecherous men, chasing her camels when they get skittish and nursing them when they are injured, Davidson emerges as an extraordinarily courageous heroine driven by a love of Australia's landscape, an empathy for its indigenous people, and a willingness to cast away the trappings of her former identity. It was like she knew me. The easy writing made the book almost conversational and at the end it was like saying goodbye to a dear friend. An incredible journey and one that can help each of us dream of our own potential which is not so different. I couldn't put it down. 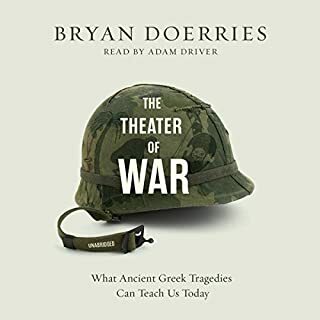 To be honest, I first got the book because I adore Adam Drivers' voice and the content sounded interesting enough. But I was humbled and amazed by the content, the honesty and humanity of the book touched me in ways I didn't expect or know I needed. I am very grateful for this book.